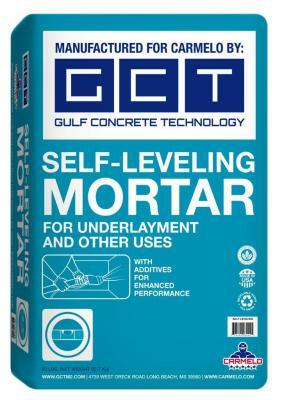 Self-Leveling Mortar is a poured-in-place cement based non-structural floor underlayment that self-levels and cures to create a flat, hard surface on interior floors before installation of any covering. 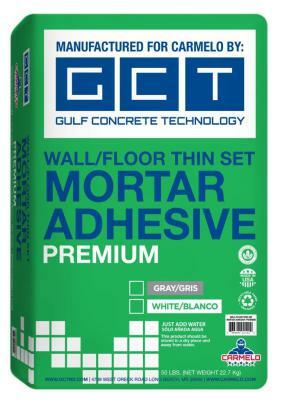 It is used to level floors, correct horizontal surface defects, or as a follow-up to rough-screed projects. Typical applications include commercial, industrial, and residential projects on new construction or restoration over concrete flatwork, nonmoving wood floors, flooring with cutback resin, and other firm porous and nonporous surfaces. 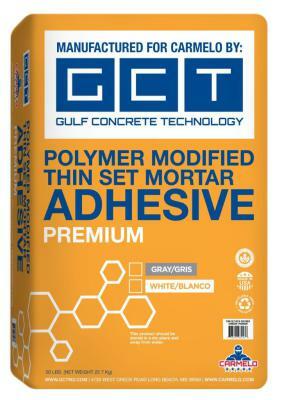 Polymer Modified Thin-Set Mortar is a dry set mortar with very good bond strength for most tile projects and is recommended to be used on walls, floors and countertops installations. It meets and exceeds ANSI A118.4 and A118.1 requirements. The product is also Environmentally Friendly with local and regional materials. 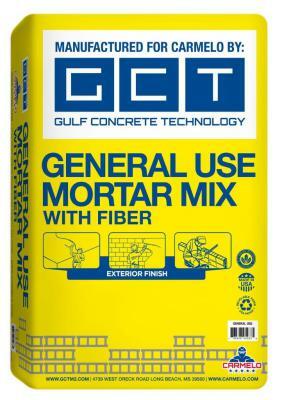 GCT General Purpose Plaster/Mortar Mix is a blend of cement, specially graded masonry sand and additives that are combined in a carefully controlled porportion to enhanced their characteristics. This product has an excellent consistency, quality with good mixing, placing and finishing properties. The product in Environmentally Friendly with the use of local materials and enhanced with additives.